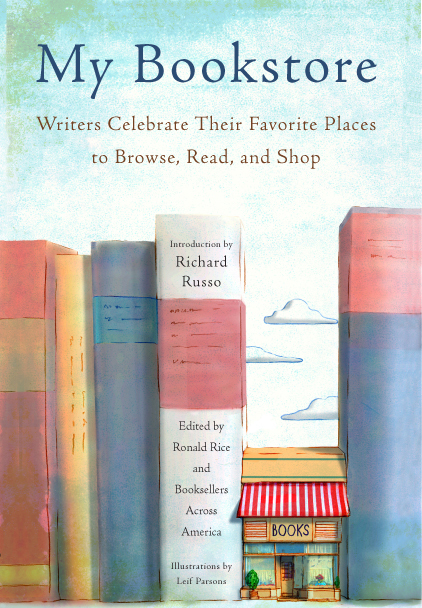 My Bookstore: Writers Celebrate their Favorite Places to Browse, Read, and Shop edited by Ronald Rice and Booksellers Across America; introduction by Richard Russo; afterword by Emily St. John Mandel; illustrations by Leif Parsons. (NY: Black Dog and Leventhal Publishers, distributed by Workman Pub., 2012). "In My Bookstore: Writers Celebrate Their Favorite Places to Browse, Read, and Shop, you’ll read some of our greatest authors’ stories about the pleasure, guidance, and support that their favorite bookstores and booksellers have given them over the years. The relationship between a writer and his or her local store and staff can last for years or even decades. Often it’s the author’s local store that supported him during the early days of his career, that continues to introduce and hand-sell her work to new readers, and that serves as the anchor for the community in which he lives and works. There are about 30,000 bookstores in the U.S., so a list of 80 will by necessity leave out a lot of wonderful bookstores. 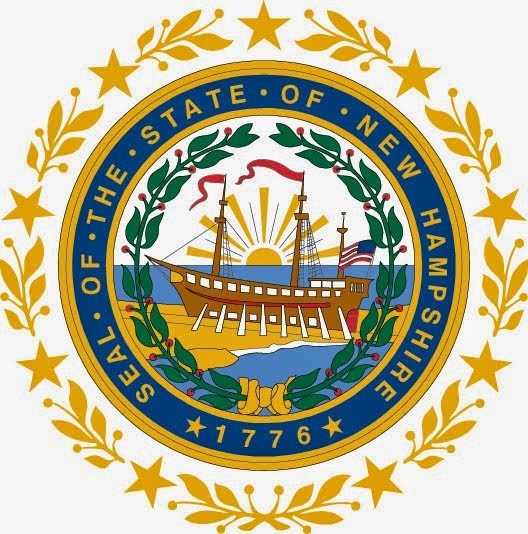 However, this collection highlights some great ones, including New Hampshire's own Toadstool Bookshop, Peterborough and one of my personal favorites, D.C.'s Politics and Prose. If you are looking for a gift for a book-lover who likes to travel, this volume might be just the thing.